The epitome of an entrepreneur, Mark has seen the peaks and valleys of starting, operating and assuming the risks of a new venture. He’s come up against payroll, had a few bad hires and even swept the floors early on. Collectively, Mark’s companies have done over $360 million in sales, raised more than $38 million in venture capital, and he has successfully bought and/or sold 8 companies. Among Mark’s previous companies is Nordic Consulting, the industry leader in EHR consulting services to organizations using Epic. As CEO, Mark grew Nordic to a #1 ranking in KLAS, where it has been since 2012. Nordic now has over 700 consultants working across 44 states. In 2014, the company was recognized as the 46th fastest growing company in the U.S. Prior to Nordic, Mark started and grew Goliath Networks to be #97 on the Inc. 500 fastest-growing companies list. He sold that company in 2002. He’s worked with Eric Schmidt on Novell’s Partner Advisory, and was also was asked by Bill Gates to serve on Microsoft’s first partner Advisory Council, which he did from 2001-2007. A Badger at heart, Mark grew up in the Milwaukee area before attending the University of Wisconsin-Madison, where he holds a degree in computer science. Taha started his journey at the Texas Medical Center (TMC), the world's largest medical center. 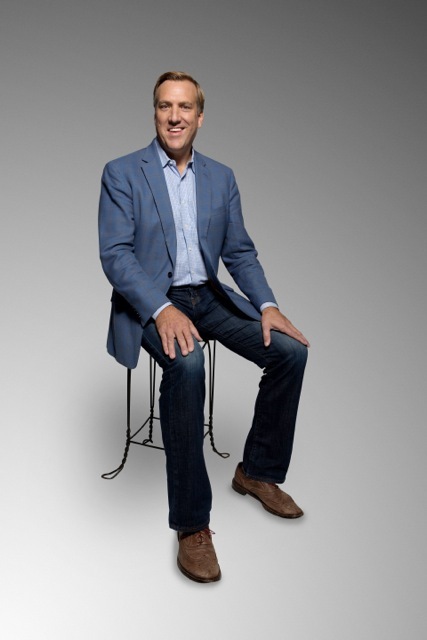 During his time with TMC, he took part in the creation of the TMC Innovation Institute which is comprised of a healthcare and life science startup accelerator/incubator, Johnson & Johnson Innovation Center for Device Innovation and JLABS, and AT&T Connected Health Foundry. Having seen firsthand how a lack of integration hinders patient care, Taha followed his entrepreneurial spirit and later joined Redox as the Director of Strategic Partnerships to help digital solutions get into the hands of care providers faster. Beyond tackling today’s most challenging healthcare issues and advising innovation communities across the country, Taha spends his free time reading books on leadership development and staying true to his Texas roots – BBQ and football. With almost fifteen years of experience in healthcare information technology, Joel knows the ecosystem inside and out. He's worked with the politics and people at every level of healthcare systems, from IT analysts to surgeons to executives, learning all the levers to pull, and traps to avoid, along the way. Joel also knows the inside of rapidly growing startups, growing a business unit to $11 million in annual revenue while wearing a variety of operational hats as Nordic quadrupled in size over his five year there. A tireless problem solver, Joel helps our portfolio companies with every operational challenge imaginable, from product strategy to implementation planning to administrative systems. Joel has a BS in Philosophy and Business from UW Madison and an MS in Statistics from the University of Minnesota. In his free time, he reads sci fi, plays racquetball, and chases around two little boys and a crazy coonhound. HealthX Ventures is pleased to partner with executive leadership at some of the premier healthcare organizations in the Midwest. The Provider Innovation Council assists HealthX Ventures in company evaluation and provides valuable feedback and early test sites for HealthX Ventures' portfolio companies.